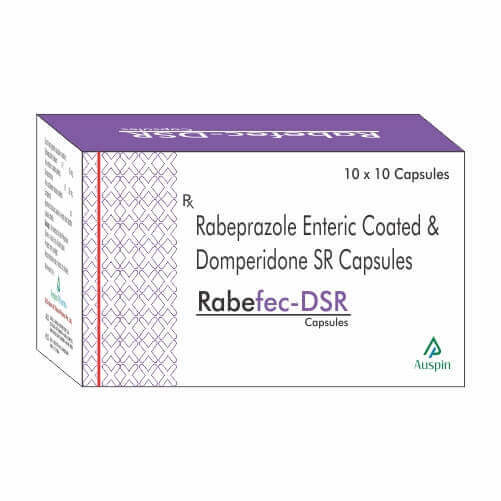 Rabeprazole is a proton pump inhibitor that suppresses gastric acid production in the stomach. It has several medical uses: the management of conditions that involve excess gastric acid production (e.g. Zollinger–Ellison syndrome), conditions that are worsened by gastric acid (e.g. ulcerations of the gastrointestinal tract), and conditions involving prolonged exposure to gastric acid (e.g. 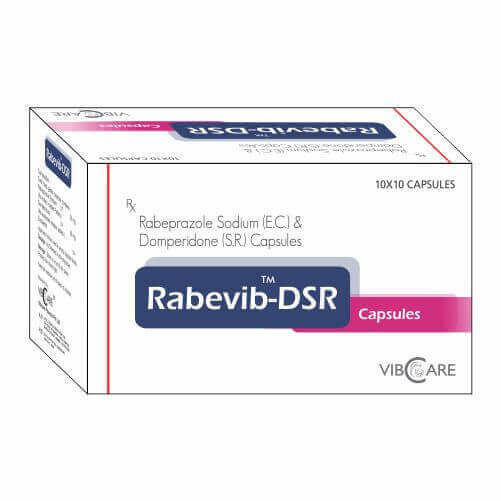 symptomatic gastroesophageal reflux disease). Domperidone is used to treat stomach disorder.